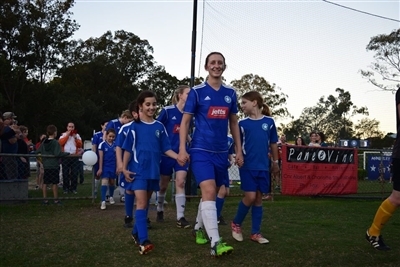 In 2015 the club celebrated 50 years of Women's Football at Annerley. 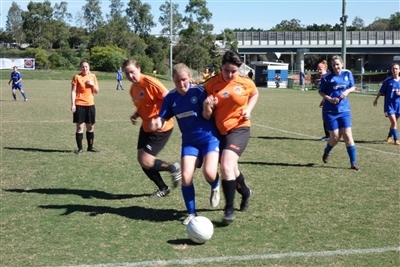 We are one of the founding clubs for Women's Football in Brisbane and continue to be one of the largest Senior Women's clubs. Our rich Women's history is outlined in our 50th Anniversary Program which was created for the event. A number of the original 1965 players are still with us today and Elaine Watson (a pinnacle coach of the time) continues to cheer on the Annerley Women's teams. For the past two years, AFC have celebrated Women in football by hosting Women's Day. 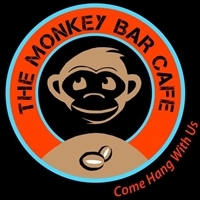 All of the funds raised by the event go towards continuing and building the successful Women's program at Annerley. We're thrilled to have this event be apart of our club every year and we look forward to it's return in 2017. Our annual Women's Day was held on the 24th of July in 2016 and overall was extremely successful! There was plenty of footballing entertainment, delicious food and activities for the kids. We couldn’t have asked for better weather, more smiles or tastier burgers. The crowd was thoroughly entertained by some high quality football played by our Women’s teams although the Division 3 ladies were the only team to come away with a win. 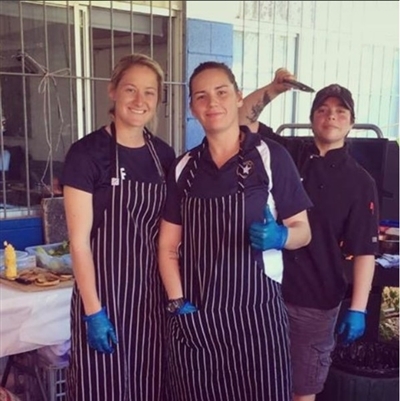 A huge thank you to our sponsors, Brooke Spence & Emily Gielnik from the Brisbane Women’s Roar team, companies that donated raffle prizes/food, all of the volunteers and finally the organizers who ran the event. Annerley is known as one of the most prominent Women’s footballing clubs in Brisbane and we are keen to continue our support of Women’s football for many years to come!